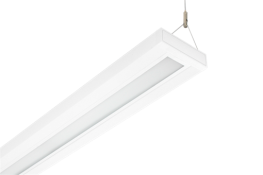 Suspended luminaire with uplight in a classic design. 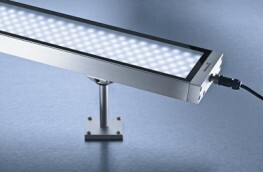 Can be delivered in white or silver-grey. 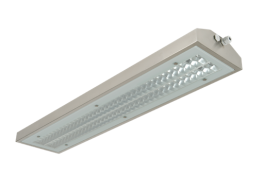 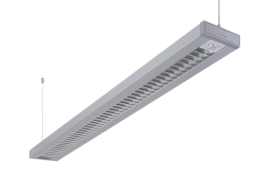 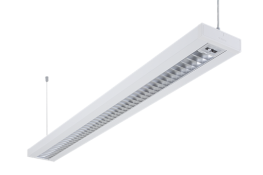 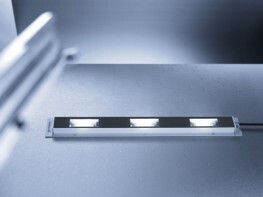 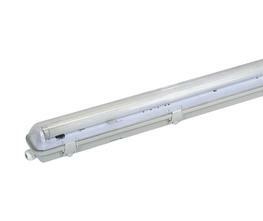 Most options can be supplied with integrated LED emergency lighting (Standard, Self-Test or DALI addressable) or different types of integrated sensors. 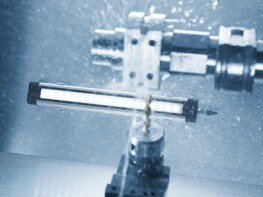 Unique suspension system with simple, rapid adjustment wire in one end and the mains supply cable functioning as suspension at the opposite end. 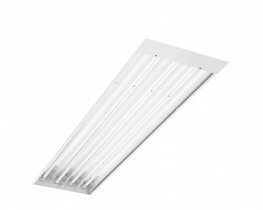 Can also be used in angled ceilings. 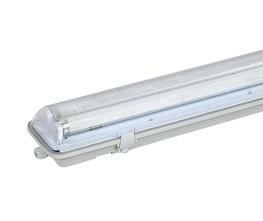 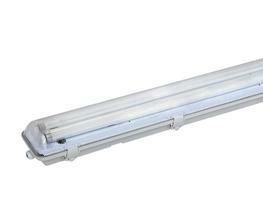 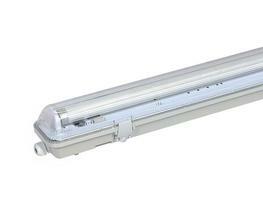 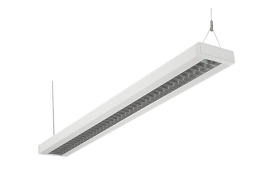 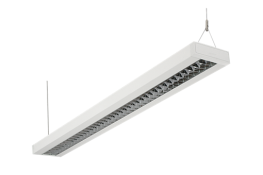 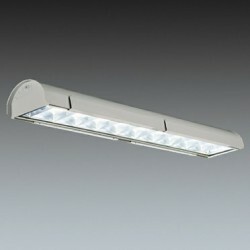 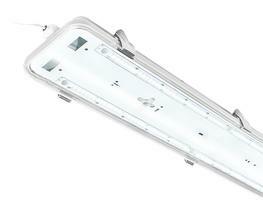 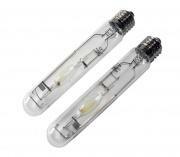 Suspension included with luminaire (MNT) or can be ordered separately.